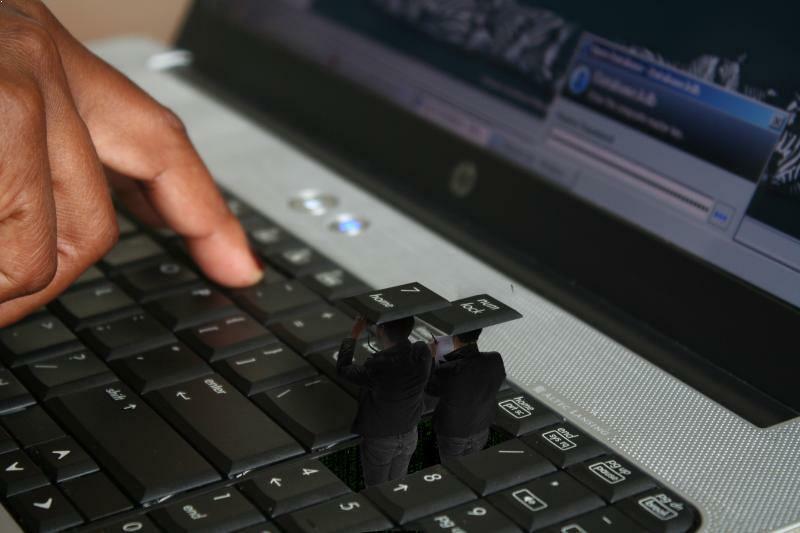 What is Keylogger Software(keystroke Logger)? 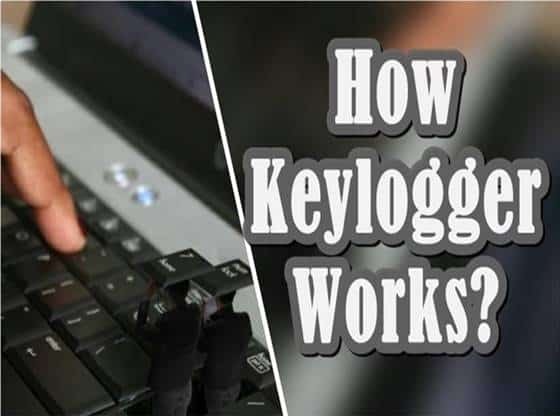 Home /Tips & Tricks/What is Keylogger Software(keystroke Logger)? If you are a windows user, then you have to get the basic knowledge about the techniques that hacker might use to steal your valuable personal data. So here we are Describing what is keylogger software(keystroke logger)? And how hacker uses this tool for hacking your personal information. Computers listen to everything you say to them. You communicate with them by giving commands or instructions which we call as programming code. So basically they can be a replica of you in a sense your mindset and your attitude. Basically, computers execute the program written by humans. So if you’re well being and you’re trying to make some good use of your computer. Then you will use it for useful purposes, but if you are cunning, and if you’re trying to do something evil then you use your computer for that type of tasks. For example, you can write a computer code which can record all the keystrokes which typed in using the keyboard. Now if you ask me what’s the big deal if the computer records my keystrokes?. Well, I’ll tell you can do it in two ways Firstly if you are a parent or if you’re a team leader you can monitor what your employees are what your children are doing during their work hours or their school hours. But if your intention is different and if you want to do something cunning you can capture victim’s credentials of his various accounts. For example obtaining details of his Facebook, banking, or Gmail account and do whatever he wants to do. Now take an example that you write a code which can record all the keystrokes and send all keystrokes to your email account. This type of program or software technically called a keylogger. 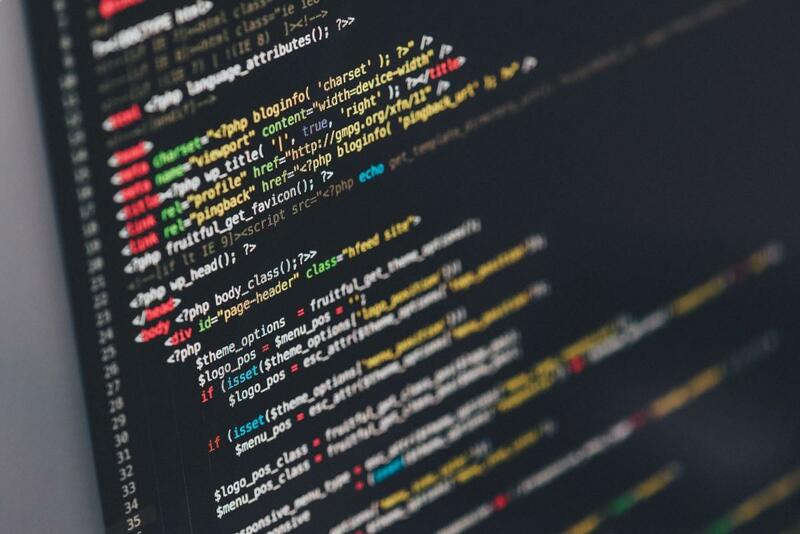 So let’s say you have executed this malicious code or keylogger on your friend’s computer. Now when your friend logged into his Facebook account, so how does he log in to his Facebook account?. He needs to type in the username and password. So how does he type his username and password most commonly he is going to enter it using the keyboard. If he is on a computer where we programmed malicious code we got him there. So what is your malicious code doing it’s running in the background, and it’s capturing all the keystrokes that victim is typing using the keyboard. Then keylogger sends all this captured data to hacker server or hackers mail Account. But how hacker makes you run this executable file on your computer?. Well, he binds this executable file with any attractive cool looking picture or video or applications or anything. So a hacker can use the different type of software available in the market to bind a file with a keylogger. Then hacker wraps the executable keylogger file with any image, file or software. So when hacker attaches the keylogger to the image, then he going to rename the Binded file to something like a cute dog picture or anything like that, so that victim doesn’t get suspicious. Now the hacker sends this file to the victim via WhatsApp or any other messaging platform. The victim opens it by rejecting the security warning. Now they handover all the system keystroke information to the hacker. So when victims open the binded file, the victim only sees a dog with the smiling face came up on the screen. But in the background, the keylogger script is also running. After that whenever victim trying to login to his Facebook, banking account or whatever account. When he typed in the credentials using the keyboard. The hacker script which is running in the background is also trying to capture everything that he is typing including the credentials. Now hacker will get mail which was generated by his keylogger program with the data of the victim. That is all the data or all the keystrokes that victim has typed in using his keyboard. So, of course, data includes his username and password. To Avoid these kinds of threats always use a good antivirus and stay away from pirated software.